AMD's upcoming Zen architecture was originally expected to arrive – albeit in limited qualities – sometime before the end of this year. That’s no longer the case as AMD has officially delayed its launch until early 2017. At a recent media event in San Francisco, AMD’s top brass including CEO Lisa Su and CTO Mark Papermaster revealed a bit of news that should make enthusiasts feel less bummed about the delay. According to AMD, it is focusing on high-performance products and it even provided a tiny bit of proof to back up its claim. AMD matched its 8-core, 16-thread “Summit Ridge” Zen chip against Intel’s Core i7-6900K Broadwell-E chip. Using the Blender rendering benchmark with both chips clocked at 3GHz, AMD’s CPU was reportedly able to render the scene about half a second faster than Intel’s chip. Adding to what we already know about Zen, AMD confirmed that desktop versions will utilize a new cache memory hierarchy with 8MB of L3 cache in addition to an improved pre-fetcher, separate low-latency L1 instruction and data caches as well as a larger unified L2 cache. Much of the reason AMD’s Bulldozer architecture struggled had to do with slow caches. AMD also added that it has improved the instruction scheduler window by 1.75x and its execution resources by 1.5x. All things considered, Zen should provide around five times the amount of bandwidth to its core compared to previous designs. That said, we still don’t know much about AMD’s target clock speeds, thermal output, pricing and so forth. 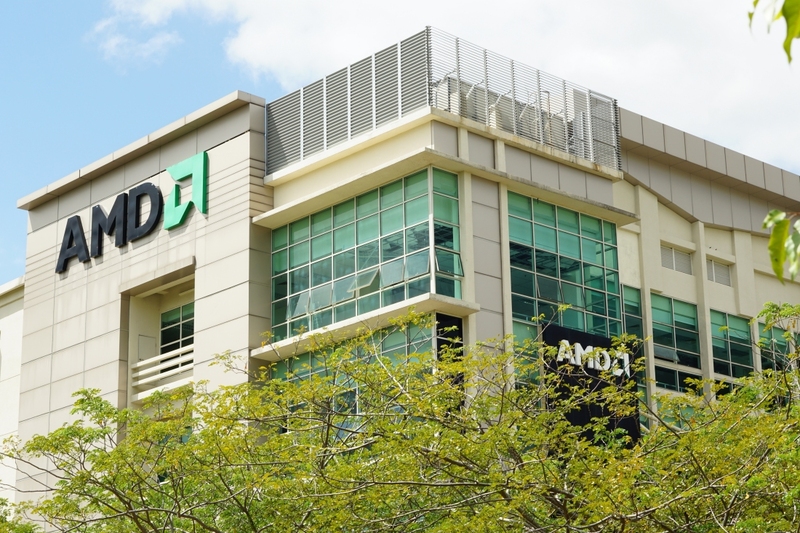 AMD did say, however, that it plans to provide additional details at next week’s Hot Chips conference.